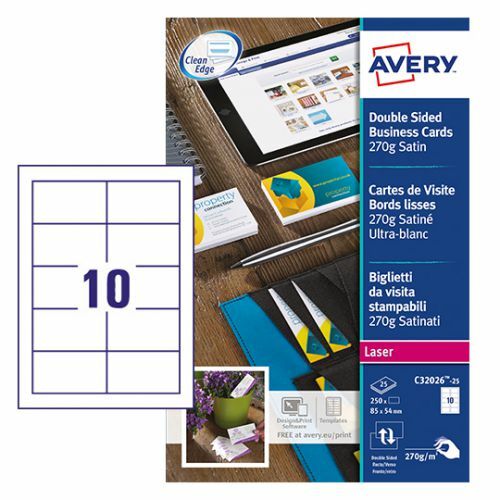 Premium business cards from Avery in 85 x 54mm format guarantee excellent print quality as the satin, ultra-white 220gsm material is especially designed for laser printing. 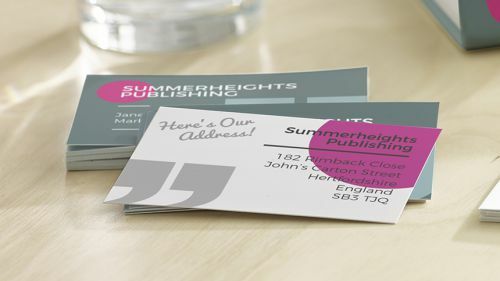 The two-sided printable business card are easy to design and print and with their unique Quick&Clean technology for fast separation and smooth edges, giving a totally professional look and feel. 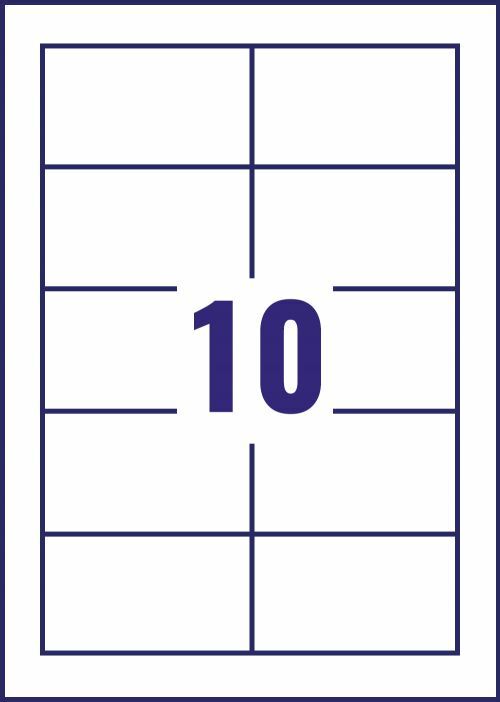 On the back of the business card, additional information such as opening hours, directions and services can be added. 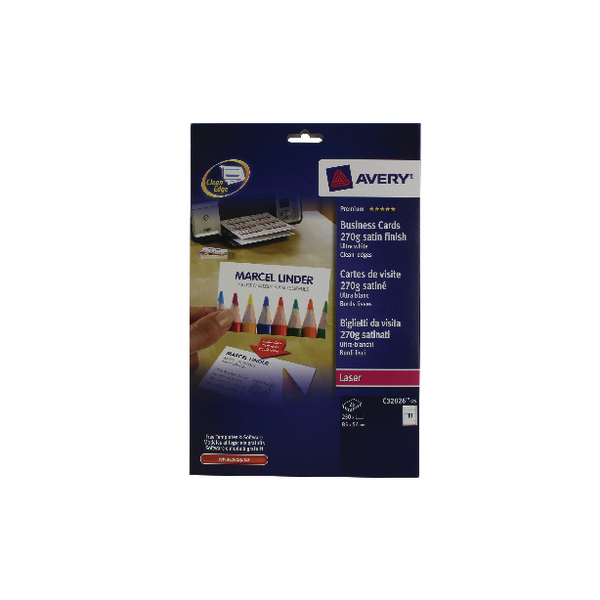 Simply design and print your business cards quickly and easily with our free template software, Avery Design & Print. Here you can find a selection of images and designs ready to use or just create your own with your logo and text, its never been easier. 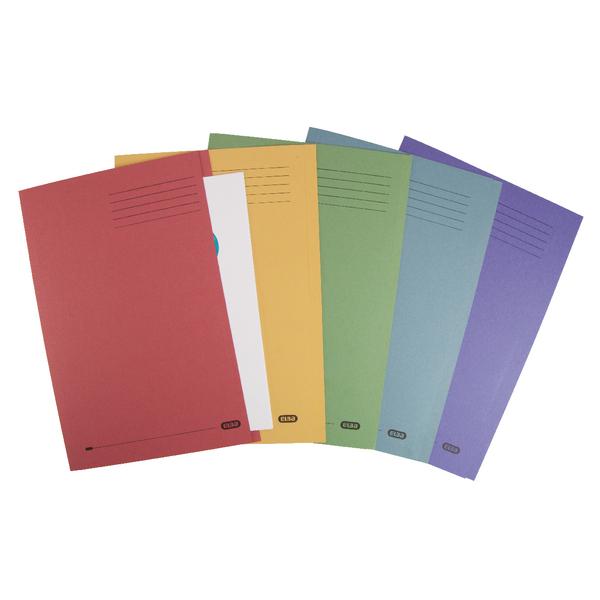 Also great for creating loyalty cards, gift tags, appointment cards and more.